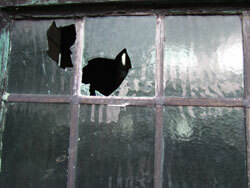 Glaziers Emergency Window Repairs Tameside. 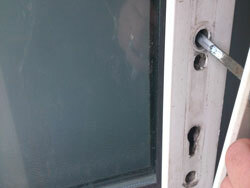 See the Tameside Area's and Post Code's we cover. 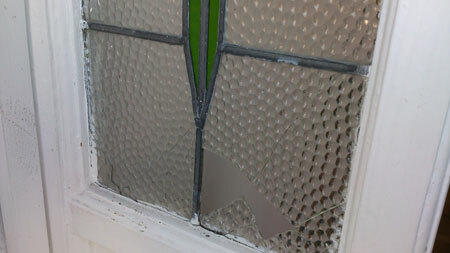 With over 20 years experience in the glass repair business, we specialise in the replacement of broken glass, failed (misted) double-glazed units to existing frames, toughened safety glass, traditional lead-light repairs, and all other aspects of glazing repairs to homes and commercial premises including schools, churches and other public buildings in Tameside. 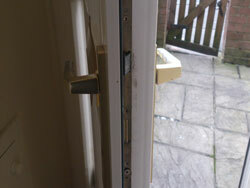 Locksmiths for uPVC Door Locks Tameside, We also offer an emergency boarding/glazing service. 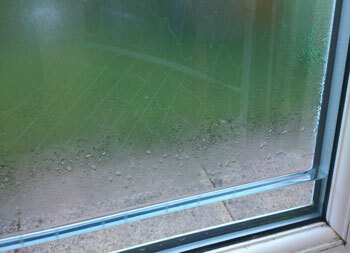 Fast double glazing repair with same-day fitting of double glazed unit or safety glass where possible. 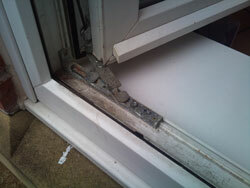 We also offer an emergency boarding/glazing service with same-day fitting of double glazed unit or safety glass where possible. 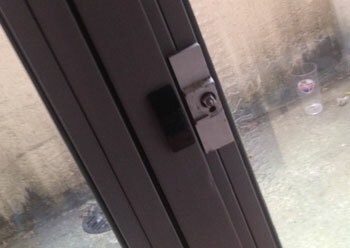 New sofa that won’t fit through the door? 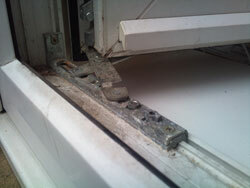 We can remove the glass in your window frame instead.